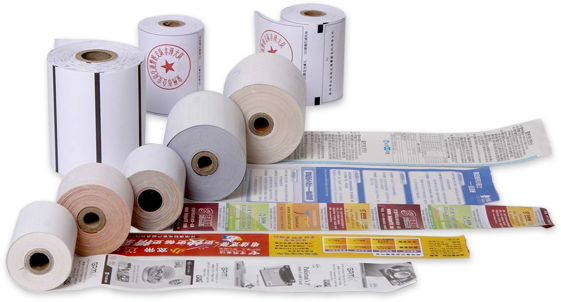 Point of sale tech offered can be made available by us in both standard finishes as well as in customized options including with support for both side printing in single/multicolor as per the specific demands of the customers. 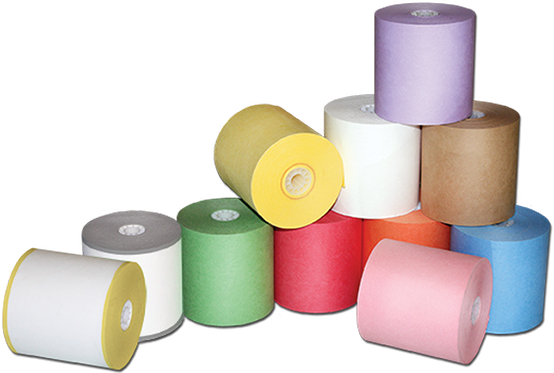 These rolls provide customers perfect support in work areas like electronic data capture. 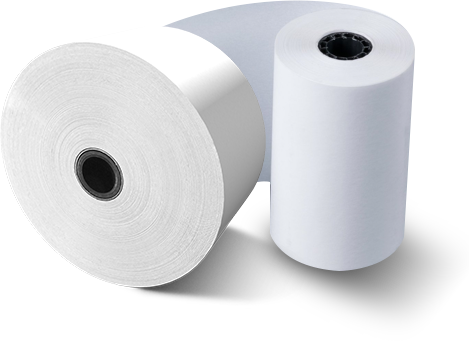 Features: Developed from carbonless/thermal paper as demanded by customers Suitable for use in areas retail stores, hotel industry, banking areas Find utility in electronic data capture machines for storing data Also suitable for use in areas like departmental stores, petrol pumps, restaurants Different size choices among others.